Following his strong third overall result two weeks ago at the Supercross de Paris, Osborne landed in Geneva looking to gain some more race time aboard his FC 450 ROCKSTAR EDITION machine. Getting off to a strong start on Friday, the American topped the first qualifying session on the first day of racing at the Palexpo arena. 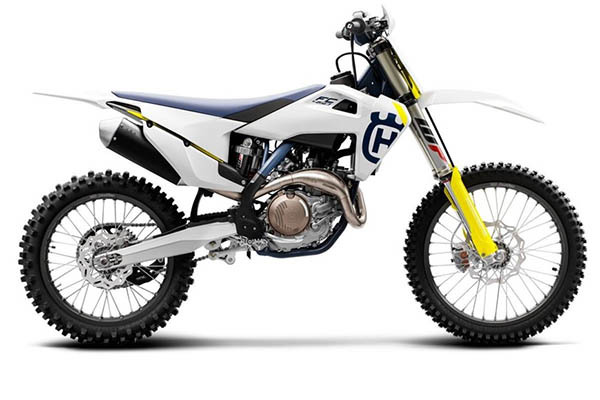 The FC 450 is the cream of Husqvarna’s motocross crop. It uses advanced engineering to draw an unrivalled 63hp from the 450cc motor. The engine sits closer to the centre of gravity, improving handling and increasing manoeuvrability. Perfect acceleration, traction control and class-leading ergonomic features let you stay in control whilst you leave your competitors in the dust. Interested in riding this championship winning machine? Call us on +44 (0) 1684 297979 or visit our Tewkesbury showroom.